Built on recommendations and reliability. 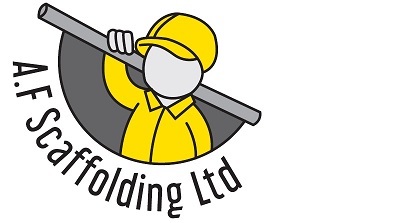 A.F Scaffolding are committed to providing a safe, reliable and fast service in all areas of Sussex, Surrey, Kent and South London. Supporting coaching in our communities. A boutique recruitment consultancy providing clients with exceptional professional talent throughout Surrey, Sussex and the surrounding area. Our consultants are specialists in placing Legal, Finance, HR, Marketing and Senior Management positions and have 35+ years’ industry experience between them. 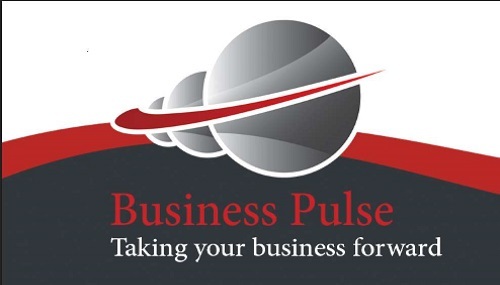 We are backed by established partner company Pentasia, a global digital specialist.